Thinking about making your next ride a pickup truck? There’s no better place to shop than Toyota of Orlando. We’ve got a great selection of new Toyota trucks on the lot including the versatile Toyota Tacoma and the workhorse Toyota Tundra. However, if you’re still on the fence about this particular vehicle type, we’re here to help. Today we’re talking the pros and cons of owning a pickup truck to help you firm up your decision. There are a lot of benefits to owning a pickup truck, especially if your job or lifestyle calls for one. Here are some of the main high points we hear our Orlando Toyota customers talk about. Power and towing capabilities. If you need a vehicle with a lot of horsepower and torque, then a truck should be your go-to. Trucks allow for powerful performance and above-average capabilities when it comes to getting cargo around town. 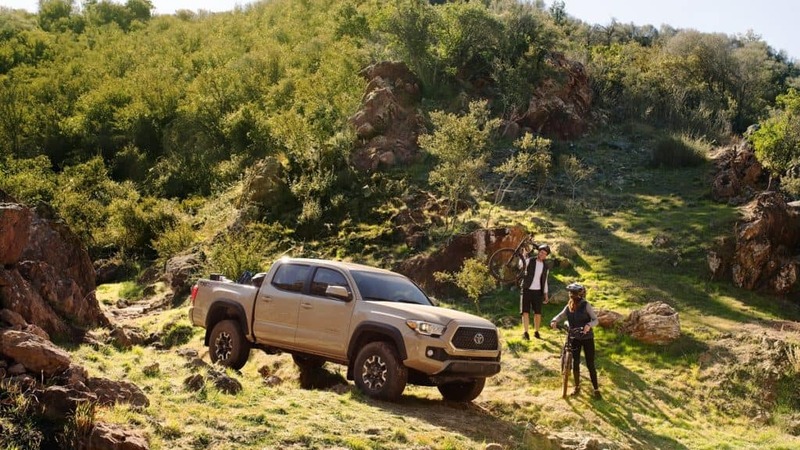 You’ll be able to haul much heavier loads in the bed than you would in a car or SUV’s trunk, and you’ll also be able to tow much heavier items behind your truck (the Orlando Toyota Tundra, for example, can tow over 10,000 lbs). Off-roading. Like taking things off the pavement? You should definitely opt for a truck! Our Toyota trucks come decked out with a variety of accessories that make off-roading easier than ever. You’ll find tech and performance highlights like four-wheel drive, active traction control, CRAWL Control, tow hooks, skid plates, and multi-terrain select. Wherever adventure is calling, you’ll be able to find it. Interior space AND cargo space. Some people think trucks fall short on interior space since they have a big bed in the back. They’re actually wrong – trucks nowadays offer spacious cabs that can easily seat up to five with plenty of leg room to spare. And on top of that, truck beds are great for cargo whether you’re getting suitcases to the airport or hauling furniture to your new apartment. Here are some of the perceived downsides of owning this type of Orlando Toyota. Fuel efficiency. Trucks won’t get as good of fuel efficiency as a smaller passenger car or compact SUV. They’re larger and have bigger engines, so that power is the trade-off for higher MPGs. Variety. Let’s face it – between sedans, hatchbacks, coupes, and hybrids, you have a lot more variety when it comes to passenger cars than you do with trucks. Luckily, our trucks at Toyota of Orlando are pretty customizable so you’ll still be able to find the features you need. Space. You’ll have more interior and cargo space, but this also means you’re going to be commandeering a larger vehicle around town. If you don’t like driving a big ride, then a truck probably isn’t right for you. Why not see for yourself and take a test drive? 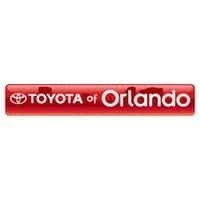 Toyota of Orlando is open seven days a week at 3575 Vineland Road, just off I-4 near the Millenia Mall.